Find competitive quotes on outdoor advertising in Carson City! Carson City boasts top-tier casinos and attractions making it perfect for outdoor advertising. Founded in 1958, Carson City is home to the Carson City Nugget in addition to the popular Casino Fandango. 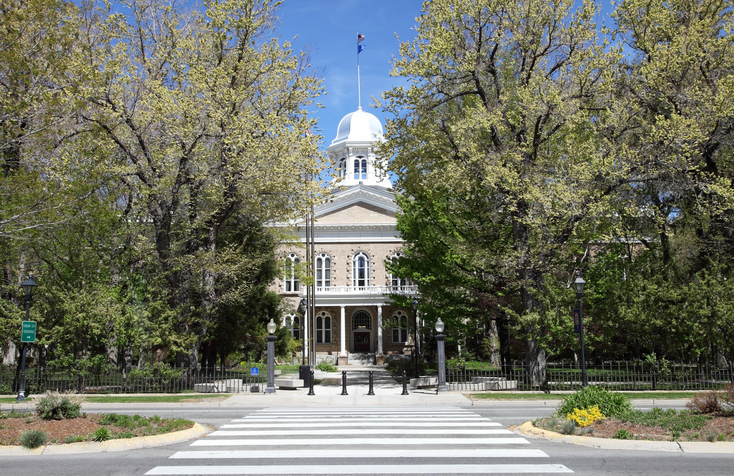 With the Carson Mall Shopping Center and Nevada State Museum, Carson City, your campaign is sure effectively reach locals and tourists alike. Whether you’re looking to make an impact near the family-friendly Children’s Museum of Northern Nevada or along I-580, BillboardsIn help you find a selection of out-of-home advertising options to achieve your business goals. Take the next step by selecting an ad format below to learn more. Or, check out BillboardsIn’s comprehensive database of OOH options to kick off your campaign in Carson City!